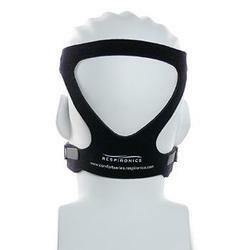 This Filter for Auto CPAP and Dreamstation is compatible to all Respironics DreamStation CPAP machines. It blocks big dusts from the CPAP motor so your CPAP machine lasts longer (and your ultra-fine filter lasts longer too!). We highly recommend patients to use this filter with a DreamStation disposable filter. 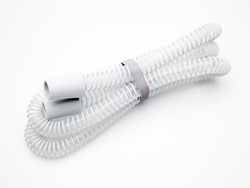 This Tubing is available in many different sizes. 6 feet is the standard size that your machine came with. This hose is not compatible with the Puritan Bennett GoodKnight 420S, 420E CPAPs, nor the GoodKnight 425 or 425ST. All of those machines have hoses with built-in pressure sensing tubes. outlet or stuck in a power outage. A Boon for travelers! 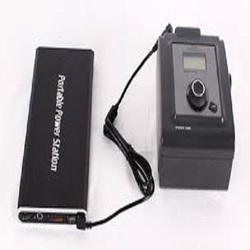 – Includes battery, Power adapter, Attractive carry bag.